Wearables for fitness are all the rage. They’re an easy way to keep track of how you’re doing but checking your wrist may break your workout groove. 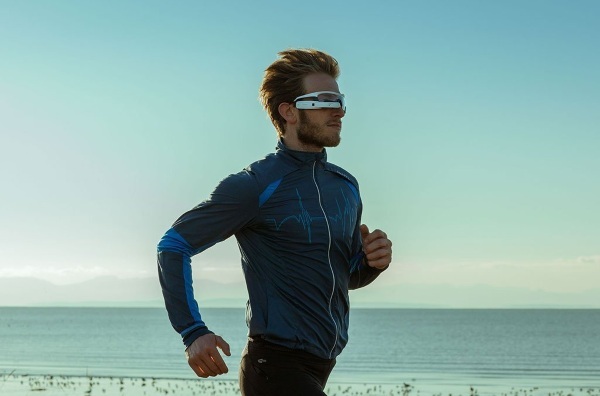 The Recon Jet Smart Eyewear are glasses that let you keep track of your fitness without interrupting your reps. The glasses give you a live feed of your metrics right before your eyes. Think Tony Stark’s Iron Man helmet but not as advanced because this is real life and we’re not there (yet). It has an integrated sensor to measure your performance as well as built in GPS maps. There is also a built in camera so you can capture what you see as you jog, bike, boat, or whatever. The Recon also syncs up with your smartphone to deliver your messages and phone alerts straight to you so you know if it’s really worth stopping our sprint to pick up that call or reply to that email. This way you won’t miss anything important. 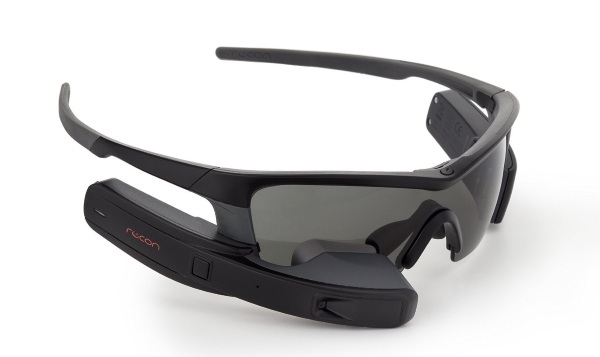 The Recon Jet Smart Eyewear is $699 and ships in July.